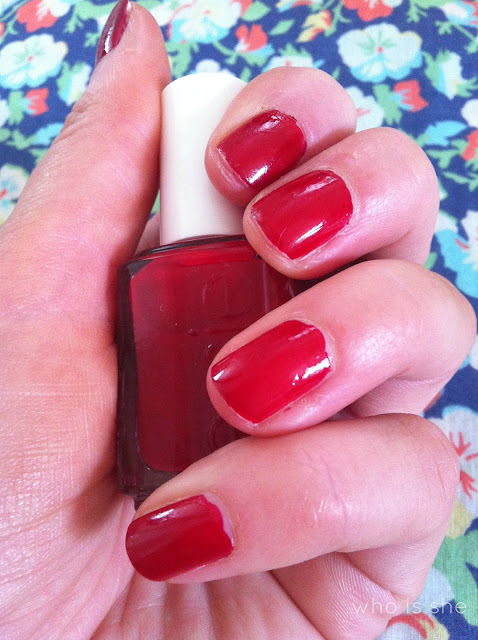 Yet another Essie NOTD for me – I promise for my next nail post it will be something else other than Essie. However I’m not going to lie I just can’t get enough of Essie polishes, I picked up A-List in my local TK Maxx and I’ve previously mentioned it in a post. A word of warning if you purchase these packs – some of the polishes are what I would say is from the diffusion line (wide brush/quick drying), while others are from the normal line (thin brush/debateable drying time)- A list comes under the normal line. For some reason A-List photographs as a bright pillar box red, however I would say when you see it in the flesh it looks a bit more red wine coloured. I’ve got two coats on in the picture above and if you use it without a top coat, it chips like a good un. I’ve never actually come across an Essie nail polish which chips as bad as this- it lasted just over a day before chipping. I’m slightly disappointed by this however I think this is purely due to the fact that the polishes I’ve previously used have been of such high quality, the bar when reviewing nail polishes are definitely really high. Also it’s worth noting that due to the consistency of the product you need at least two coats for it to be opaque. I’m wearing two on the pictures above and I definitely think I need a third. 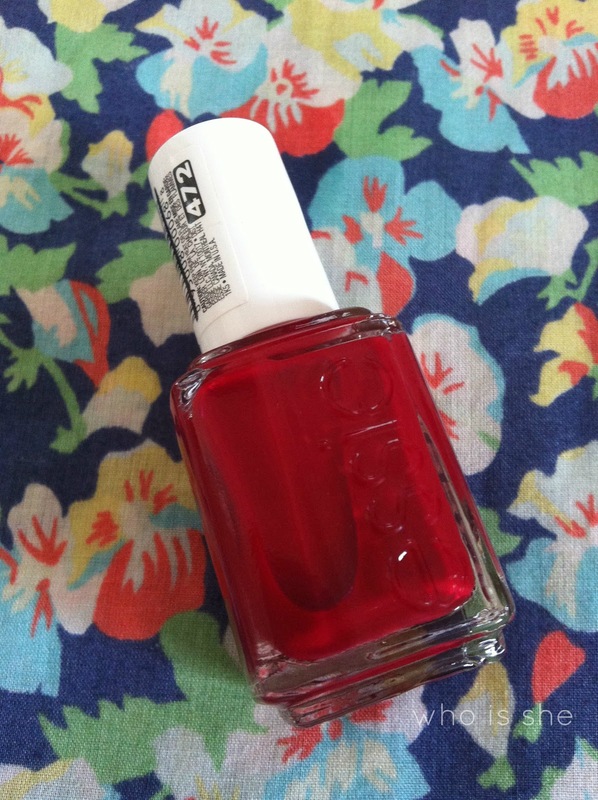 Are you a fan of Essie nail polishes? Which shade should be my next purchase (obviously after my spending ban is over).